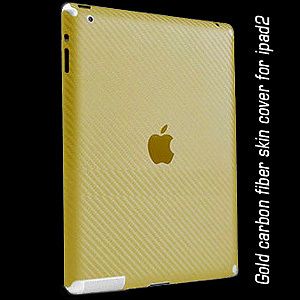 This is a weave pattern gold colured iPad 2 skin.Fits perfectly. Helps to grip the pad, stops it sliding about. Keeps the ipad underneath clean and intact. Lightweight and robust. New Knitted Pattern makes your iPad looks more elegant. Eco-friendly products with no harmful substances. 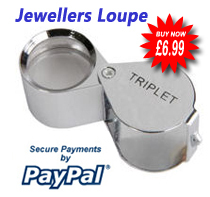 Easy to install and remove without leaving any marks. 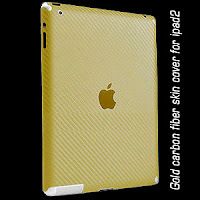 Protects your iPad against dirt, dust, scratches and bumps. When I bought this I thought it would be cheap and useless considering the price, but I just needed something temporary until I could afford a better case. This is why I'm so surprised that not only does it look good, it's also well-made and feels great too. I really love the feel of this case, as the slightly textured rubber is easy to hold and doesn't slip easily; the semi-transparent appearance also looks really good with my black iPad 2. The edges and back all feel well protected, and edge of the rubber folds very slightly onto the front, so it gives protection around the front too (without making it look bad).